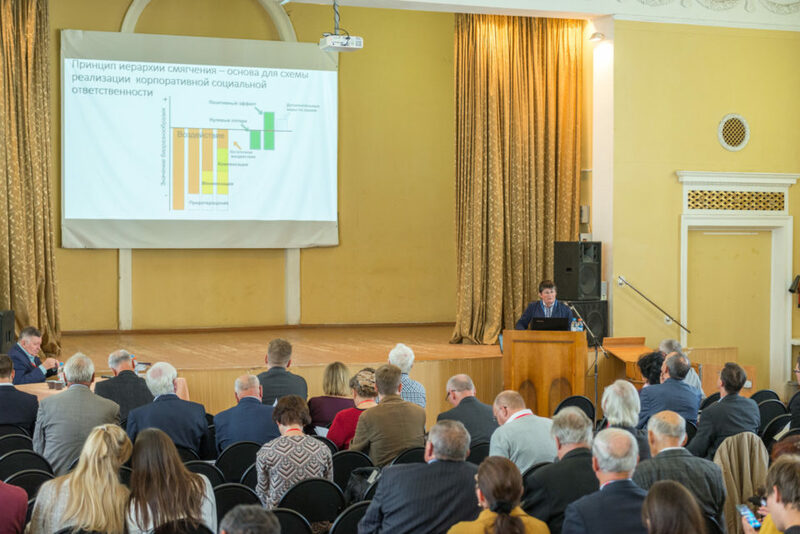 The conference brought together 134 experts representing peat production and processing enterprises, technological machinery manufacturers, as well as research, conservation, and education organizations from across Russia and beyond. Professors of the Tver State Technical University Oleg Misnikov and Vladimir Panov headed the Organizing Committee. 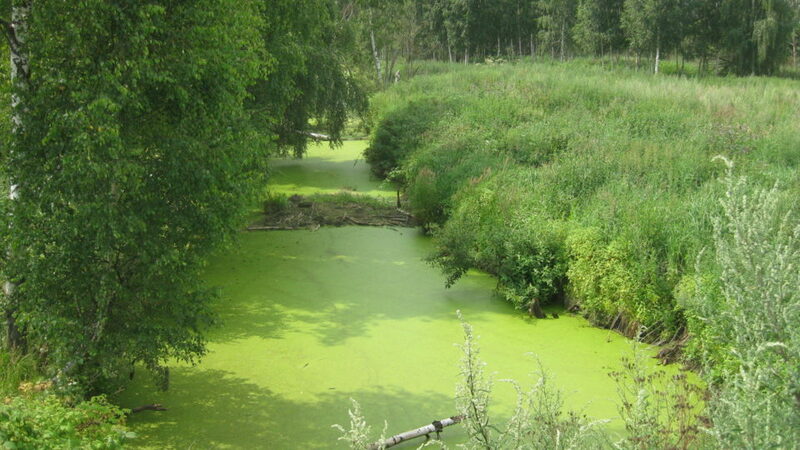 Representatives of Russia’s Ministry of Energy and Ministry of Agriculture, Institute for Forest Science RAS, Peatland Conservation and Restoration Center, and other research organizations of Russia and Germany comprised the Program Committee. 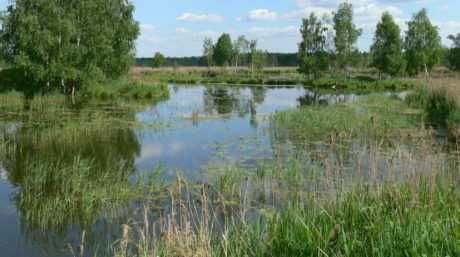 Nine out of the 31 presentations at this meeting were given by participants of the project “Restoring peatlands in Russia”. 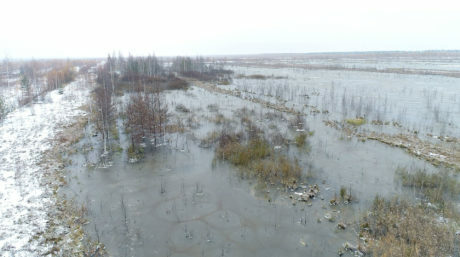 The conference participants discussed current situation in the Russian peat industry that succumbed to crisis in the 1990s, and future prospects for the wise use of peatlands, including their conservation and restoration. 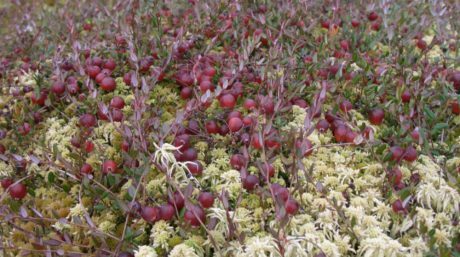 They considered the importance of peatland ecosystem services for people’s well-being and economy, and opportunities for paludiculture development on rewetted cutover peatlands.